With functional storage abilities, known as the RamBox cargo management system, and comfortable seating for up to six people, the Ram 1500 easily stands out as the best truck in its segment. The light-duty pickup truck offers an eight-speed automatic transmission, and a great powertrain for incredible capability. The Ram 1500 is a perfect alternative to the Chevrolet Silverado, Ford F150, and Toyota Tundra. Features for 2015: The SLT and Laramie models which get a instrument panel, while a Black Forest Green shade has been released. The Ram 1500 offers great capability especially when equipped with the EcoDiesel engine. The EcoDiesel is a turbocharged 60-degree, dual overhead camshaft (DOHC) 24-valve V-6 which boasts 420 pounds-feet of torque, and 240 horsepower. The EcoDisel is the most efficient V-6 gas engine on the market, with a highway fuel economy of 28 miles per gallon and 9,200 pounds of towing capacity. The 3.6-liter Pentastar V-6 engine is also available, and it has placed on Ward's Best Engine List for three years in a row. The Pentastar produces 305 horsepower and 269 pounds-feet of torque. There is also a HEMI alternative, in the form of a 5.7-liter V-8 gas engine, with a horsepower of 395 and 410 pounds-feet of torque. All three engines are mated to an exceptional, eight-speed TorqueFlite 8 transmission. 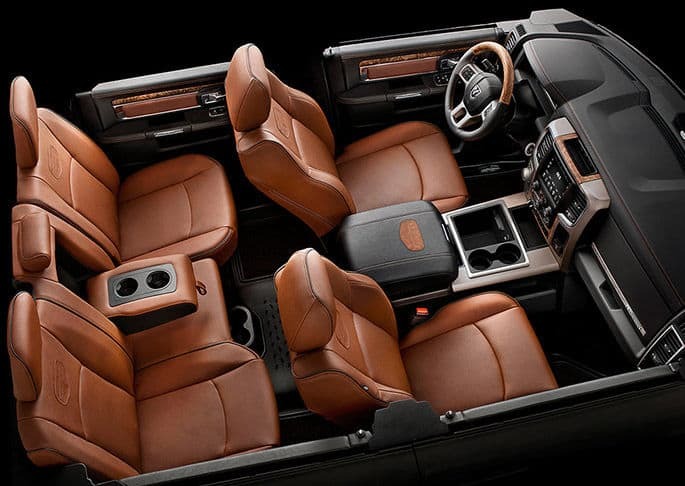 The exterior of the 1500 boasts a multitude of features for improving capability and to add style. Customers have their choice of three box and cab styles, a power sunroof, the trademark big-rig styling with a variety of grilles, and active grill shutters to improve aerodynamics. The 1500 has a comfortable interior, with your choice of either vinyl, cloth or leather upholstery, and power front seats. The 1500 also features stunning technology, like a configurable 7-inch instrument panel, and an 8.4-inch touch-screen which is linked to the excellent Uconnect media system. The Uconnect system gives driver and passengers access to Bluetooth streaming audio, navigation, media system, and climate controls. The Ram 1500 boasts an array of safety and security features, with side curtain airbags, a backup camera, trailer-sway control, available backup cameras, front and rear parking sensors, electronic roll mitigation, hill start assist, and integrated trailer brake controller. Have a question about the super capable 2015 Ram 1500? Give us a call, or fill out the form below, and we would be happy to fill you in on the 2015 model! 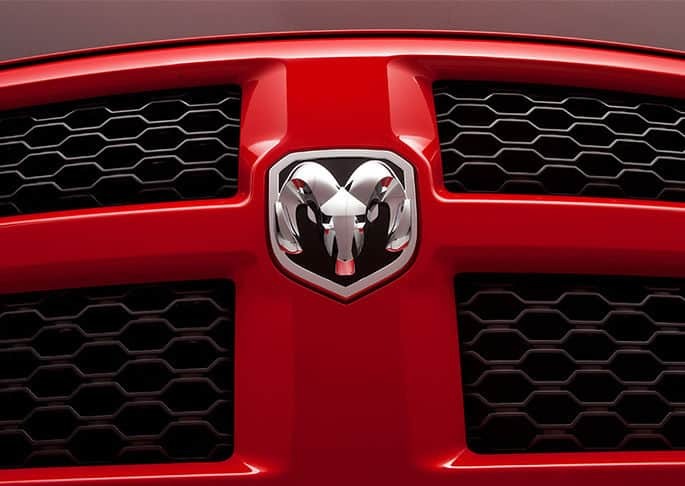 Learn more about this model on the Official Ram 1500 Website.